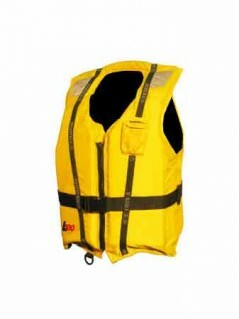 Burke Marine's L100 is a comfortable waist coat style, inherent foam Level 100 PFD (Type 1). 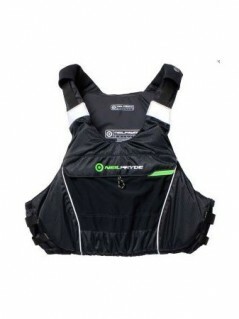 It is easy to don and provides plenty of adjustment, good ventilation and excellent in-water support. Ergonomically designed with generous arm cut-outs, tapered front panels, low profile rear/side panels with hip cut-out, a non-intrusive fold down collar and sturdy easy-to-use non-corroding closures and adjustments. 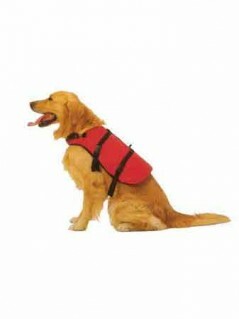 The PFD comes with a ring to attach a “Kill Cord” and the facility to attach an SAFCR crotch strap. 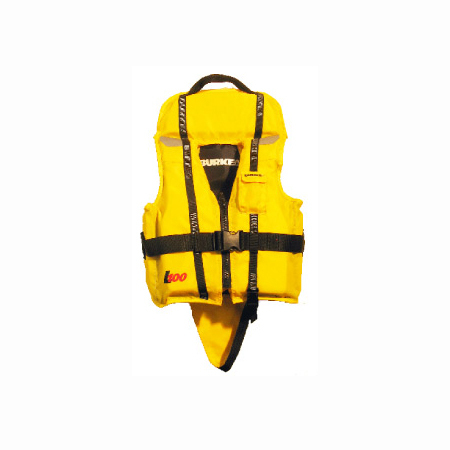 Burke Marine’s L100 is a comfortable waist coat style, inherent foam Level 100 PFD (Type 1). 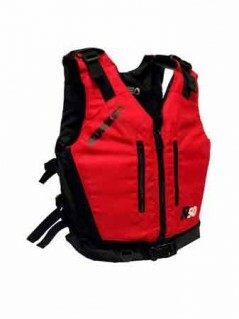 It is easy to don and provides plenty of adjustment, good ventilation and excellent in-water support. Ergonomically designed with generous arm cut-outs, tapered front panels, low profile rear/side panels with hip cut-out, a non-intrusive fold down collar and sturdy easy-to-use non-corroding closures and adjustments. The PFD comes with a ring to attach a “Kill Cord” and the facility to attach an SAFCR crotch strap.